Instagram has over 400 million active users. With that many people using the network on a regular basis, it’s one of the hottest social media networks today. And, with their own set of analytical tools on the way, now is the perfect time to start using it to promote your business. So, if you’re thinking about utilising Instagram in your social media strategy, here are a few simple rules to help you achieve success. The most important thing when using Instagram is to use high-quality photos. This might seem obvious but brands still upload blurry, average images. It’s up to you to ensure your brand stands out and high quality photos will help you do that. 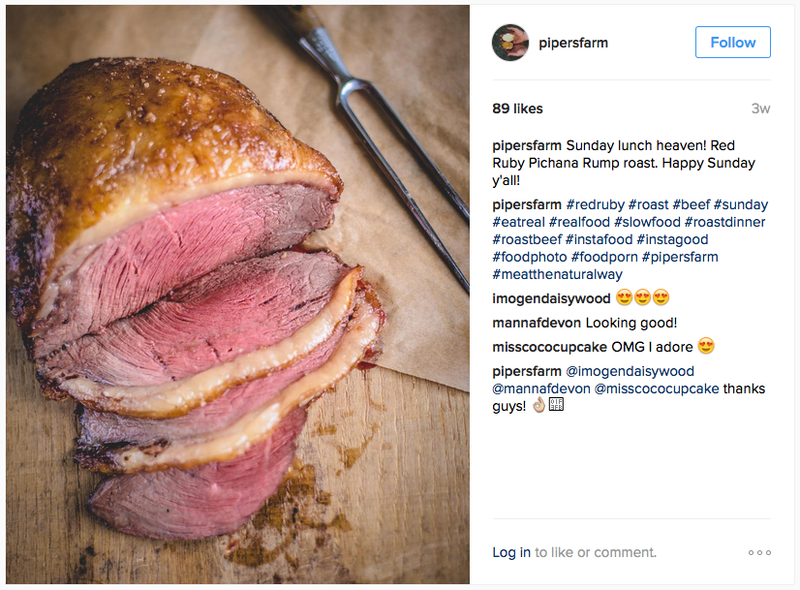 Just take a look at this sumptuous Red Ruby Pichana Rump roast from Pipers Farm. As noted above, your photos must look amazing, and they want to ‘feel’ like they’re part of the users native experience i.e. the image and copy shouldn’t look like a sales pitch. With that in mind, don’t over emphasise your brand’s logo in your photos, if you do, it will overshadow your image and the photo won’t look natural. The creative elements in your photo and copy should speak for your brand and what it represents. This should be clear by now, but the more your post looks native, the more likely that you will see above-average engagement. 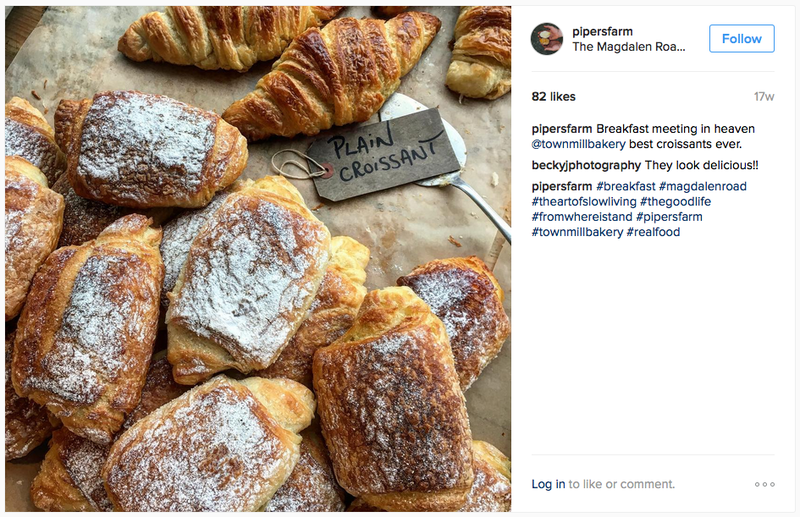 Instagram is all about photography, so photos that are filled with text often look like an advert and they typically fail to reach a large audience. You won’t find anything official to that effect but it’s an unwritten rule. So please please do not overlay your images with text. EVER. It is generally accepted that to gain the highest reach on social media, that you need to keep you messaging short and sweet. Instagram is no exception – if anything, it’s the place where people want to read even less. The ideal caption length should max out at around 40-characters. Don’t believe me? 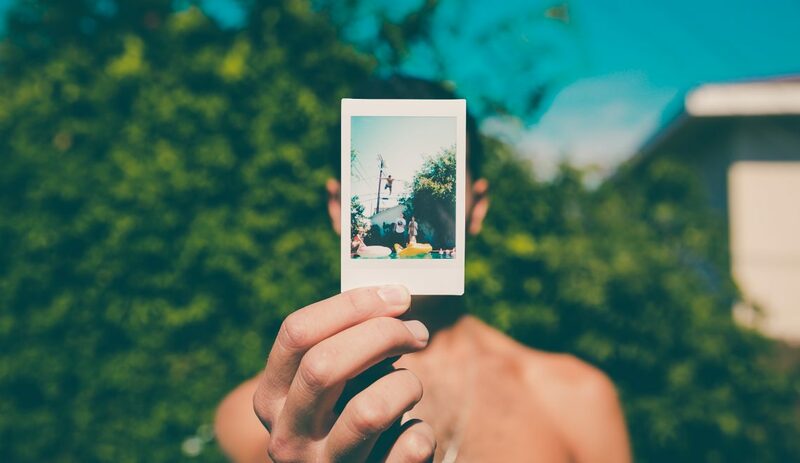 Take a look at Instagram’s case studies – they keep the caption length to a minimum for a reason. Instagram’s core demographic is similar to SnapChat, what with it being most popular with millennials. As you can see from the research below, 18-29 year-olds are Instagram’s most active users. So if this is a demographic that you’re interested in reaching, then there’s an audience willing and waiting. Okay, so no, of course Instagram doesn’t hate URLS but my title raises a key issue for a lot of businesses. Instagram posts do not allow you to include a URL in the copy accompanying your photos, so there’s no clickable, ‘call to action’. The only clickable URL is the one in your Instagram profile. It’s likely that this will change in the future but for now, it’s integral to ensure your profile and the info entered, is accurate. Instagram, like Twitter, loves hashtags and utilising hashtags is essential to achieving success. Quite simply, you shouldn’t be publishing anything if it doesn’t feature a hashtag. And, according to a study conducted by TrackMaven, posts with 11 hashtags generate the most enagement on Instagram. 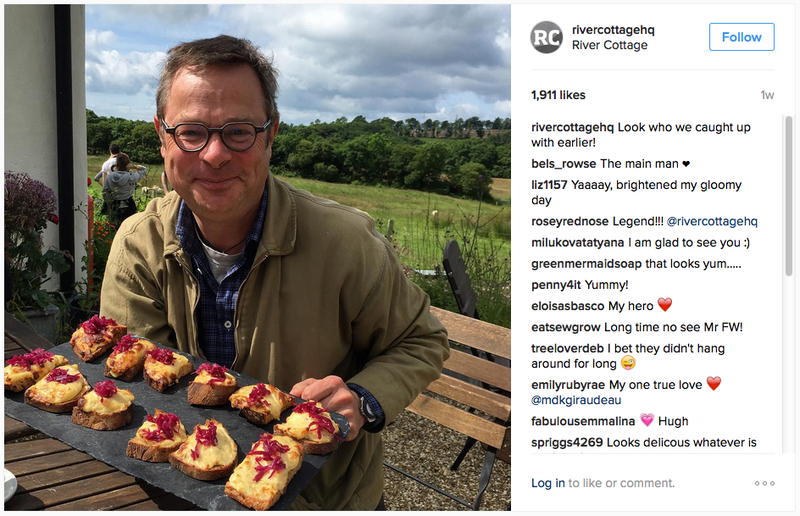 Whilst quantity is important, it’s not everything, the hashtags included must be of high quality. Keyhole is a hashtag resource that can help you find the most appropriate hashtags for your brand, helping you to capitalise upon the most commonly used hashtags on Instagram.